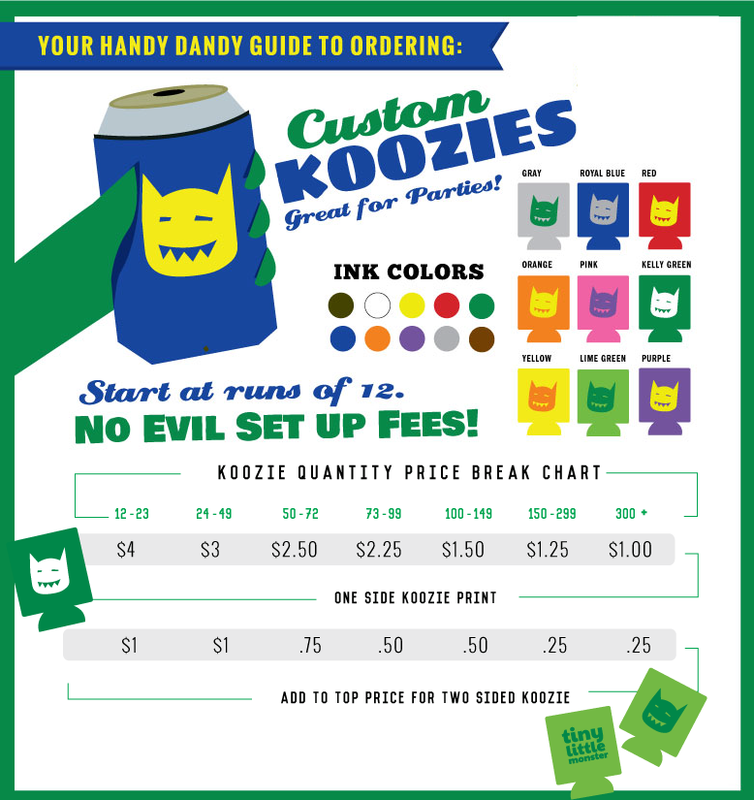 Tiny makes it easy to make your own personalized koozies, with our awesomely affordable design rates. 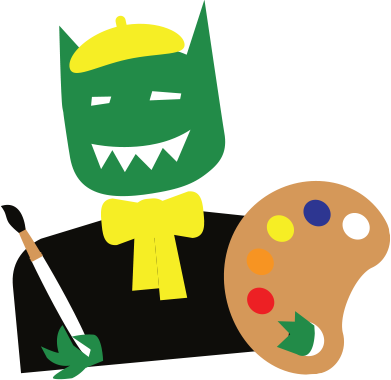 Alternatively, we have put together a handful of creative and fun koozie designs of our own for you to check out. Of course you can personalize them with your color, names and date.